I joined Stone Rowe Brewer in 2013 after graduating from The University of Sussex with a BA in History. Whilst working, I have studied at weekends to complete my Graduate Diploma in Law and am now in my final year of the LPC (Legal Practice Course) with a Masters in Law. My goal for the coming years is to complete training and qualify as solicitor. 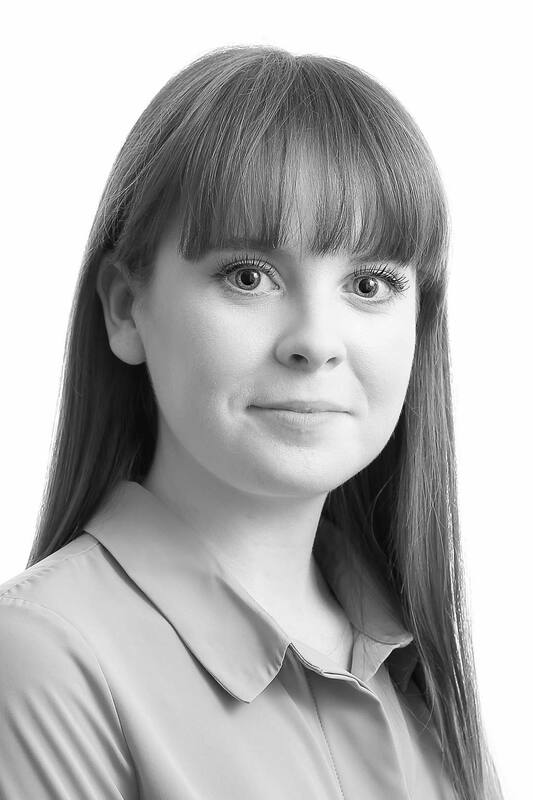 Having worked in SRB’s Conveyancing department for 3 years, I joined our Private Client department in 2017 and I am now a trainee solicitor.. I can assist in all aspects of private client work including Wills, Estate Administration, Inheritance Tax and Estate Planning, Powers of Attorney and Declarations of Trust.